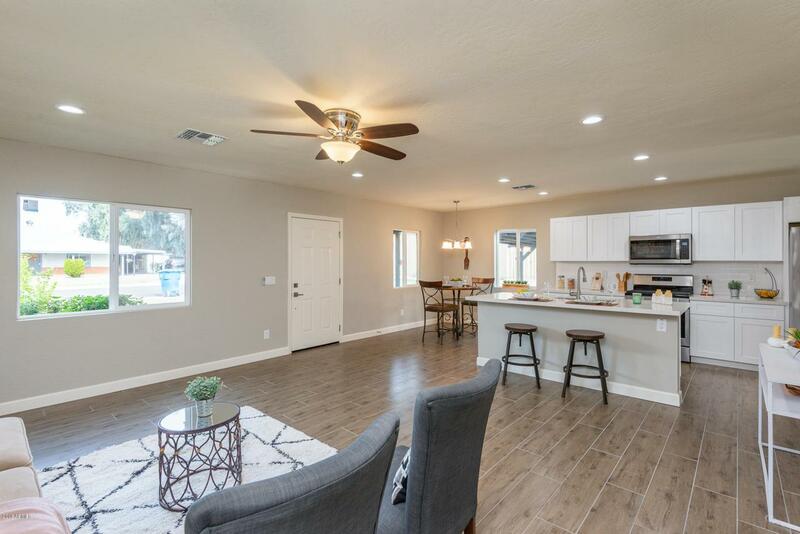 Outstanding remodel centrally located off of Indian School & 51. Two miles from Biltmore Fashion Park. 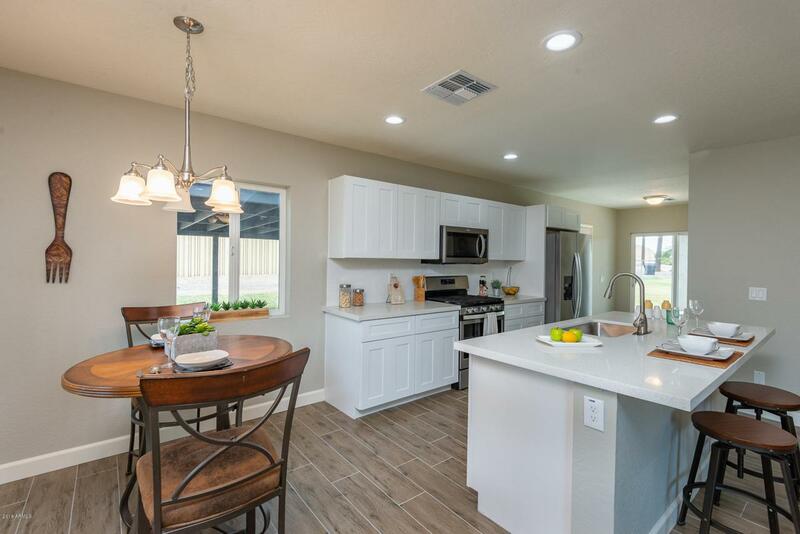 This 3 bedroom, 2 bath home has 1,657 sq. ft. under air. 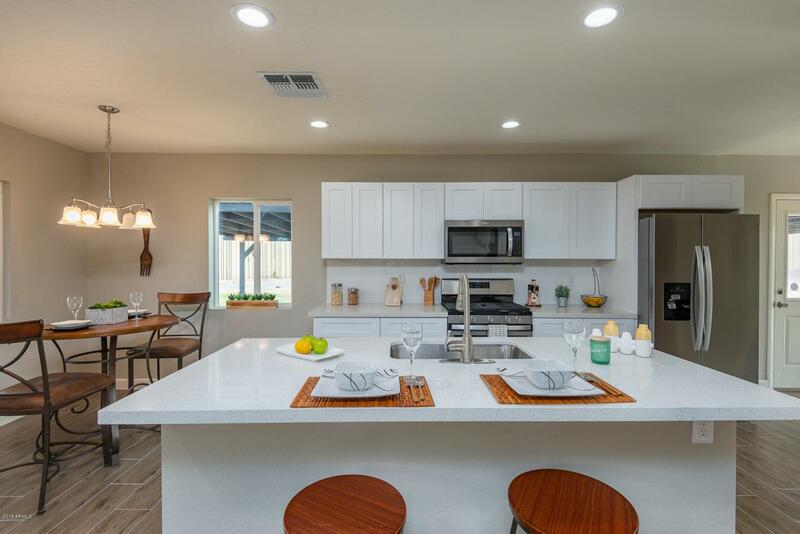 Open concept kitchen with white shaker cabinets, quartz counter tops, tile back splash & stainless steel appliances. New bathrooms including shower surrounds, vanities & fixtures. New dual pane windows throughout. New interior and exterior paint. 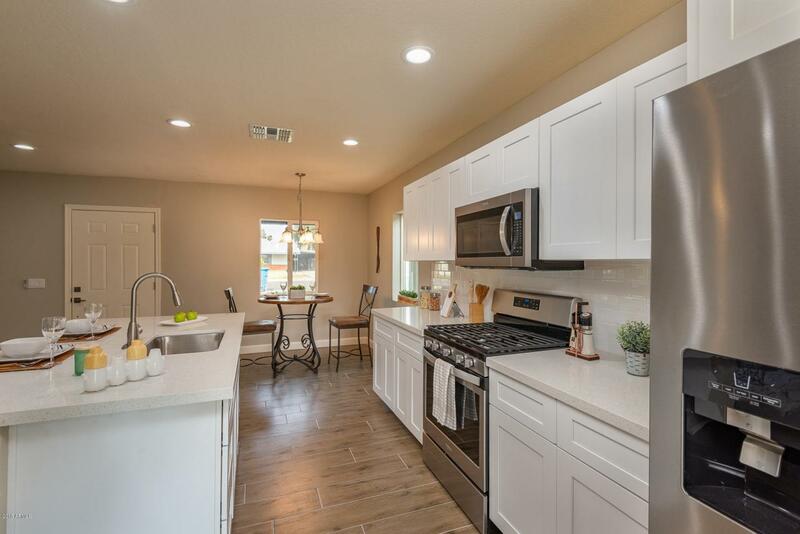 Huge master bedroom, closet & dual sink vanity. New light fixtures through out. 4 car covered parking. Interior laundry. New electrical panel. New A/C duct work. Large storage shed behind home. Over sized lot with many possibilities.